You are at:Home»In-depth»Did Gartner do a Double Irish on Sars? Did Gartner do a Double Irish on Sars? Neville Willemse, the managing partner of Gartner, was subpoenaed to appear at the Nugent Commission of Inquiry into the South African Revenue Service. As a brief background, in 2014 Gartner performed the Sars IT assessment. From 2014 to 2017, Gartner provided IT management advisory services, having drafted the terms of reference to its contract with Sars. In doing so, it acted illegally. It appears that Gartner, in assessing Sars’s IT system, identified a “burning platform”, and was awarded the subsequent contract to fix it. A burning platform is a metaphor to explain a crisis situation that must be urgently and radically addressed. Barry Hore, previously chief operating officer at Sars, alluded to this in his testimony at the inquiry. A real burning question: was the awarding of the contract to Gartner a done deal? This is becoming more probable as evidence unfolds. However, what really piqued my interest was that Sars had entered into a contract with Gartner in Ireland (presumably Gartner Ireland Limited). Willemse further testified that Gartner in South Africa had merely provided support staff. My first thoughts were: US holding company, Ireland, low tax rate, tax haven and the Double Irish tax avoidance structure! No, surely Sars would not lend itself to enabling a corporation that it is contracted with to avoid tax? Ireland has become synonymous with tax avoidance. Over many years it has not only had a very low tax rate, but it has facilitated various tax avoidance structures through which many US corporations have managed to pay very little corporation tax on non-US profits. Think Google, Facebook, Apple, Starbucks and many others. It remains a popular jurisdiction for multinationals doing business in South Africa. 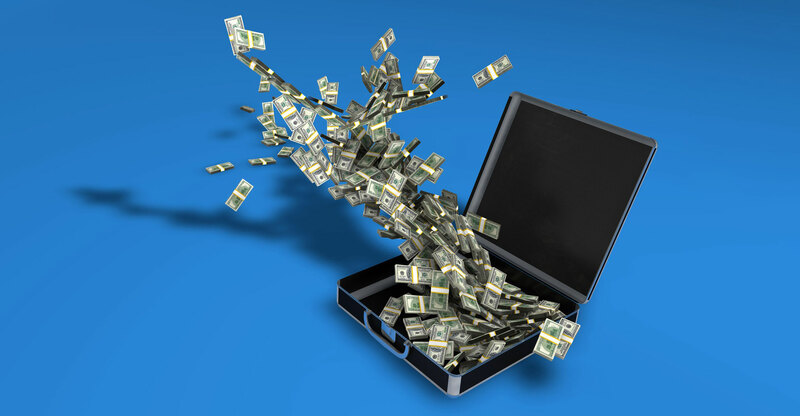 One particular method of facilitating tax avoidance is known as the “Double Irish”. The European Union put a stop to this scheme in 2015, but many existing structures can remain until January 2020. Replacement structures have already been developed. Some companies negotiated sweetheart deals with Ireland, lowering their corporate tax rate, to say 2%. The EU has put a stop to new sweetheart deals, but the ones in place will stand. Ireland also offers another unique feature. It is possible to have a company incorporated in Ireland, but which is not tax resident anywhere. Such a company would not even be required to complete a tax return. With most jurisdictions, a company has to be tax resident somewhere — if not in the country of residence, then in the other jurisdiction in accordance with the specific double taxation agreement between the two countries. Ireland has now done away with this, but only from 2020. It is advantageous for a US holding company to establish an entity in Ireland to which all the offshore sales will flow. The US has a peculiar rule, called tick-the-box. It allows the US holding company to choose whether it wants an offshore subsidiary to be treated as a partnership, or as a company. Even though this rule was initially introduced to ease consolidation of large groups, it can be used as a tax avoidance tool. All sorts of complex tax structures can evolve from this. Making use of the Double Irish strategy enables a corporation to shift its profits to Ireland, where the profits are not taxed, or taxed at a very low rate. Or in tax avoidance parlance, the profits are “sheltered”. A simple Double Irish involves two companies, A and B. A makes sales to clients in other countries (such as South Africa), and pays all the income over to the other company, B, as a “royalty” — wiping out all profits. B could be tax resident in a country that has no corporation tax, or that allows a notional interest charge. There are many variations of this, and further jurisdictions will be added depending on the nature of the profits to be sheltered. Company A will have a “sales office” in, say, South Africa, and will employ only support staff. It will make no profits. It will be reimbursed for its expenditure by A. It may also be charged fees such as licence fees and royalties for using the brand, the IT system and so on. This sales office will not be a “permanent establishment”, and will thus not be a tax presence. If the office does qualify as a permanent establishment, Sars will be able to tax the income that is attributable to this office. This is a tricky calculation. Gartner sells services — this can cover a range of activities, some of which can be delivered remotely over the Internet. It is to be noted that VAT must be charged by any offshore supplier of electronic services, as defined, to any resident in South Africa. That supplier must be registered for VAT. How much taxable revenue in regard to the R200-million was taxed in South Africa, or was the R200-million paid to Gartner Ireland? Is Gartner operating through a taxable presence in South Africa and only liable for taxes on a limited amount of income attributable to that entity? Or does Gartner only have a “sales office” in South Africa, staffed by support services, which is reimbursed for its costs. In other words, will there be minimum taxable profits, if any? Is Gartner Ireland registered as a VAT vendor in South Africa? Does Sars have any idea of the value of sales to South African clients from Gartner Ireland, and how much South African tax is paid on this? Did Gartner report the fact that it was rendering consulting services in South Africa to Sars as a reportable arrangement as it required by the Tax Administration Act? Earlier on, the commission heard that suspended Sars commissioner Tom Moyane had referred to the Sars IT system as a can of worms (he abruptly froze the modernisation project in 2014). 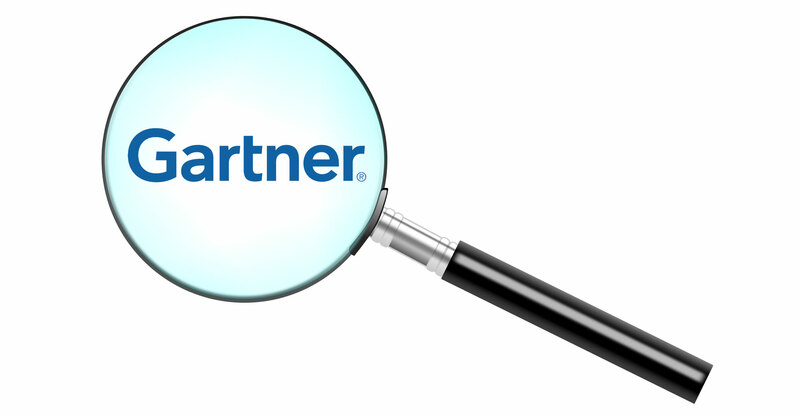 Enter Gartner, and four years later the inquiry prises open Pandora’s Box. The author, Barbara Curson, was senior manager of tax avoidance and reportable arrangements at Sars from 2009 to 2016. She represented Sars at various base erosion and profit shifting focus groups at the Organisation for Economic Co-operation and Development (OECD), including taxation of the digital economy, hybrid mismatch arrangements, excessive interest deductions and mandatory early disclosure. She also represented Sars at the tax avoidance working party at the OECD, as well at the Joint International Tax Shelter Information and Collaboration.